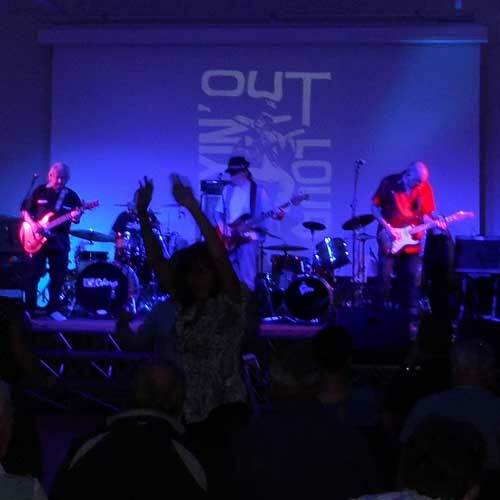 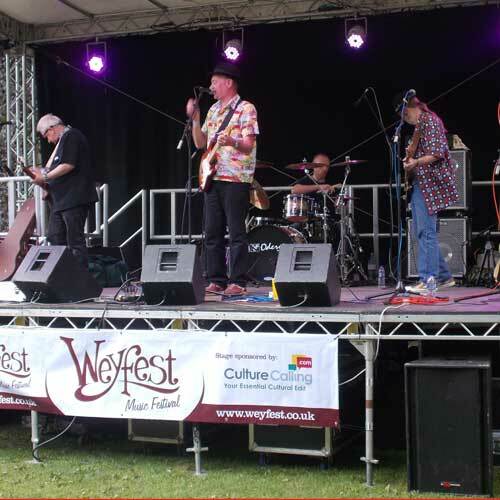 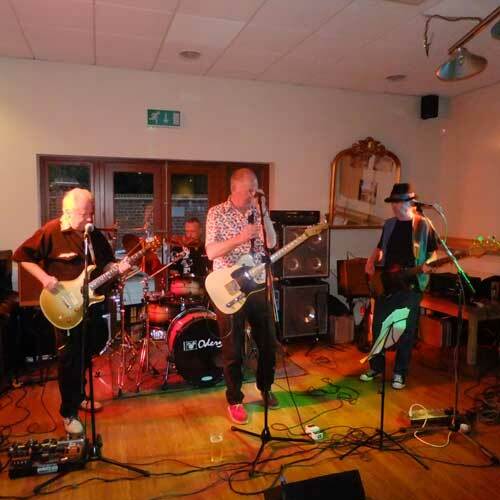 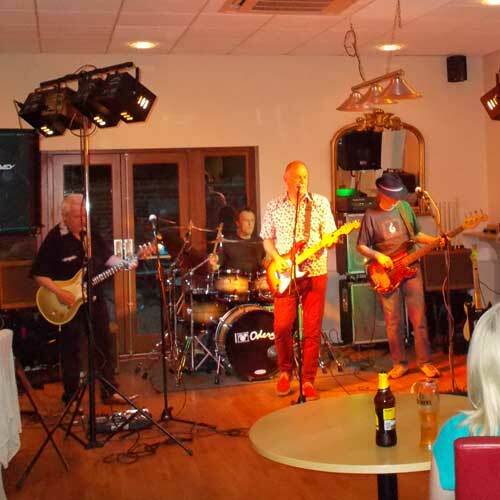 Cryin' Out Loud is a four piece band who have playing in the south west corner of Surrey and beyond for many years. 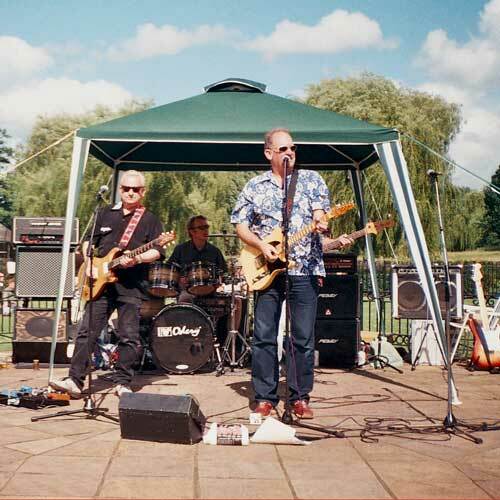 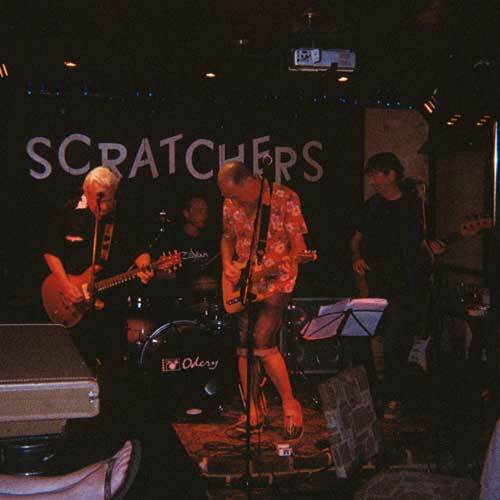 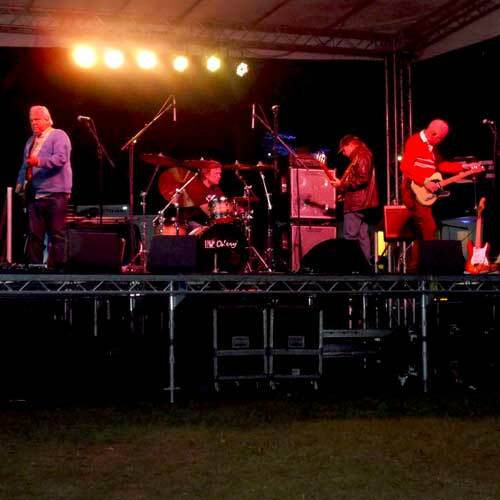 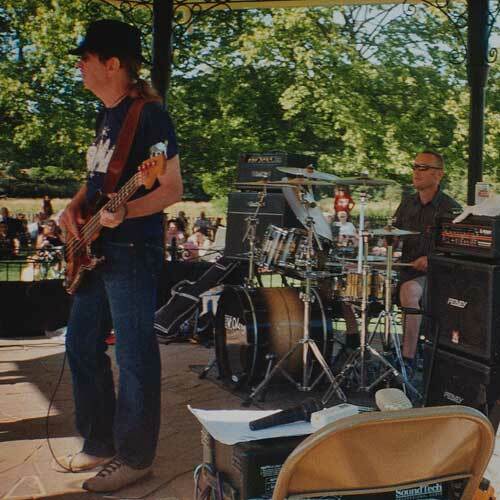 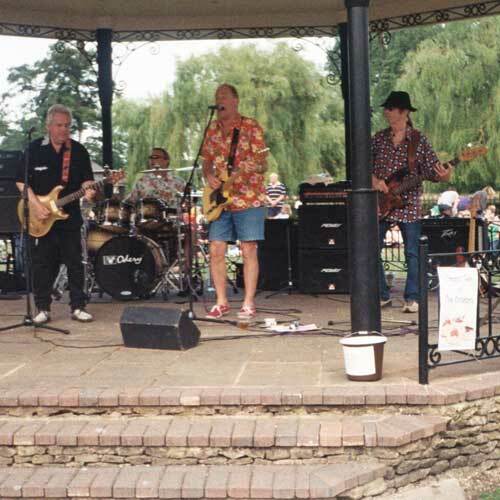 Their base is The Three Lions( The Scratchers ) in Farncombe , they also play in Music at The Park in Godalming. 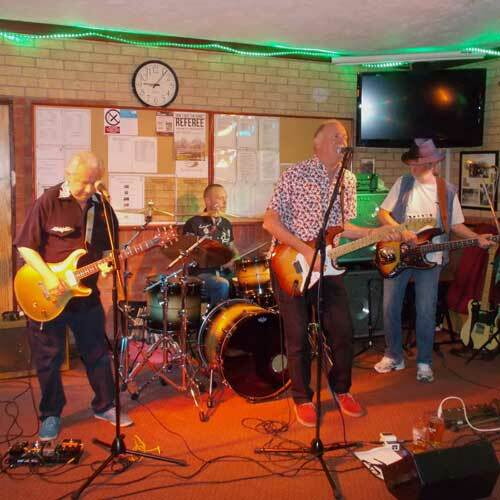 They play music that other bands play by B B King, Jimmy Reed, Bob Dylan, Chuck Berry, but the way they play it, people want to get up and dance!